Josh joined Cairngorm Capital in 2018. 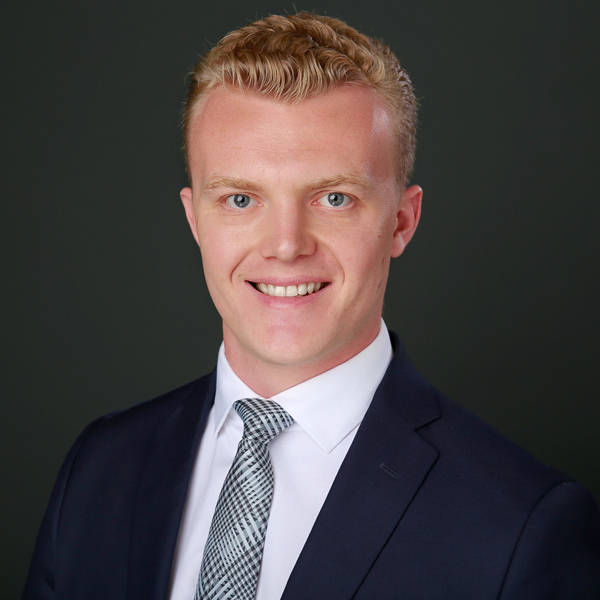 Previously, Josh spent two years with the international investment bank Houlihan Lokey, where he advised European mid-market companies in the automotive, building products, distribution/wholesale and telecommunications industries. Outside of the office Josh enjoys skiing, travelling, and playing squash.